A who's who at Belvoir. Belvoir is one of Australia’s most respected theatre companies. The company has developed a working environment which is creatively challenging and playful as well as financially and technically disciplined. Our phone numbers, Box Office hours and an email contact form can be found here. Permanent positions exist in the areas of Artistic Administration, Production, Box Office, Front of House, Marketing, Development and Finance. The Artistic and Programming Department is on the lookout year-round for artists and work for our two theatres at Belvoir St.
Belvoir offers a limited number of work placement weeks to secondary school students studying the VET Entertainment Industry course. 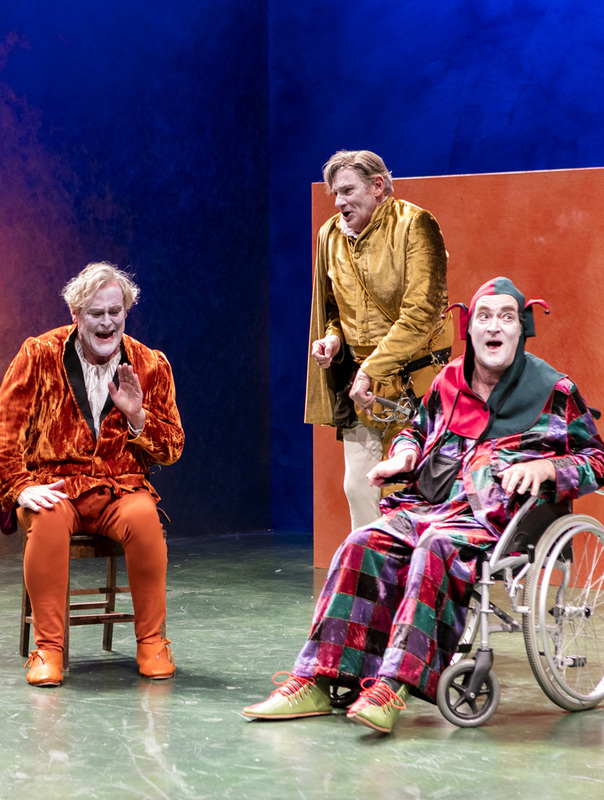 Twelfth Night, image by Brett Boardman.